NEUMA helps to enrich and protect hair, sustaining vibrant color – leaving it soft, silky smooth and full of shine. 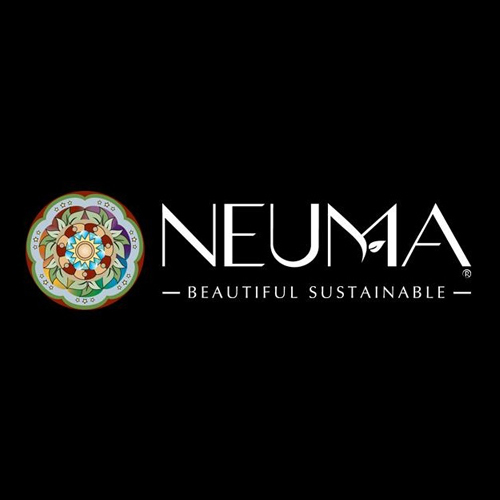 NEUMA contains ingredients, which above all, do no harm – because like you we care for earth and hair. We provide the highest quality of service and premium quality hair extensions to the market, available to all salon professionals. We travel the globe finding the best quality hair extensions to provide to our clients. No heat, no glue, no damage! Through extensive clinical research we have combined ultra-progressive active botanical ingredients with state-of-the-art scientific technologies to bring you safe, high-quality, naturally based, age prevention products. 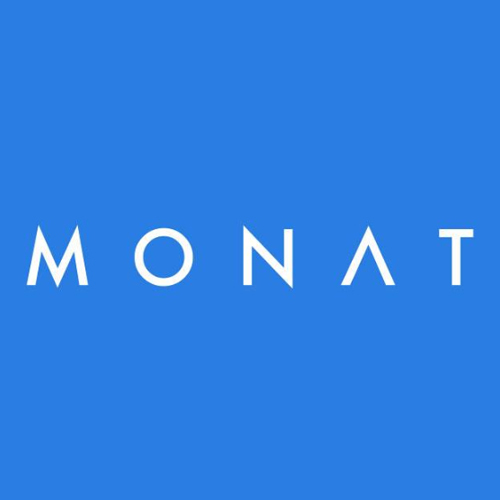 Welcome to MONAT. 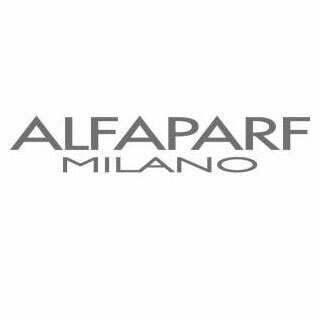 Inspired by the creativity of Milan, the capital of fashion and design, ALFAPARF MILANO stands out with its Italian style, refined perfection and detail care. Excellent and avant-garde scientific research, our high quality development and production processes guarantee absolute reliable and high-quality product performance.